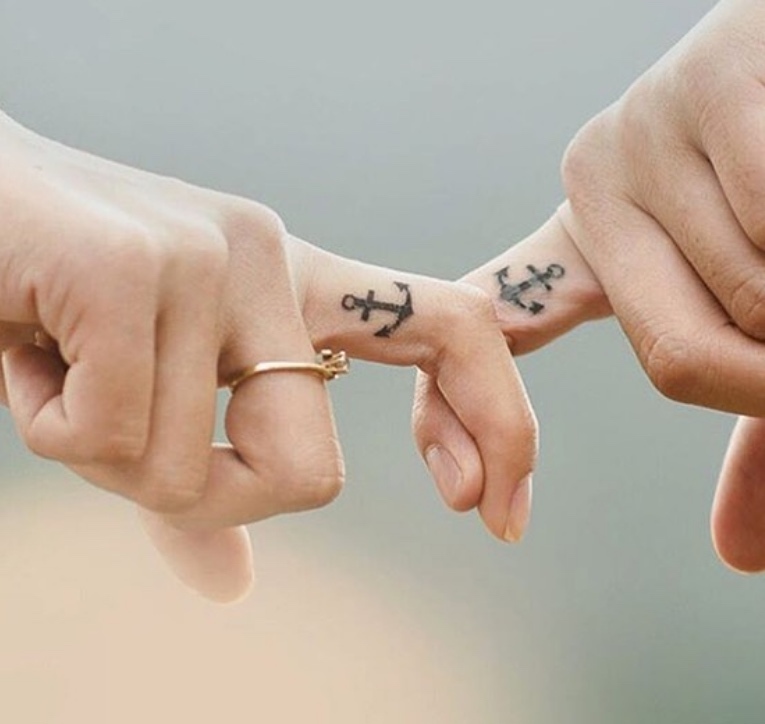 So the both of you have decided to have a Bali wedding and you want to celebrate this day with a small tattoo. 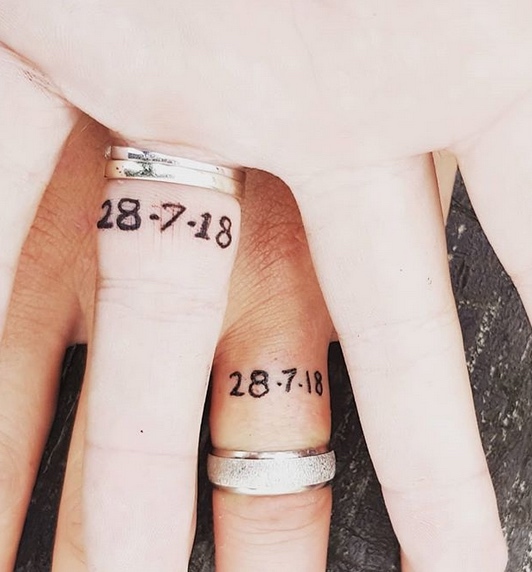 There are so many questions probably running through your head like: is it safe to get a tattoo in Bali, what are the costs, how many days should we arrive before the wedding to get the tattoo and where are the best places to get a tattoo in Bali? 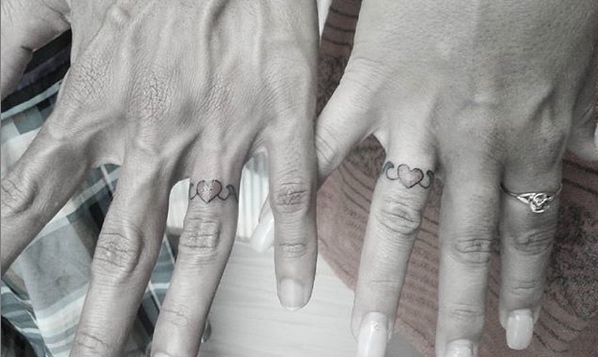 You are also going to want some tattoo design inspiration and that’s where we step in. 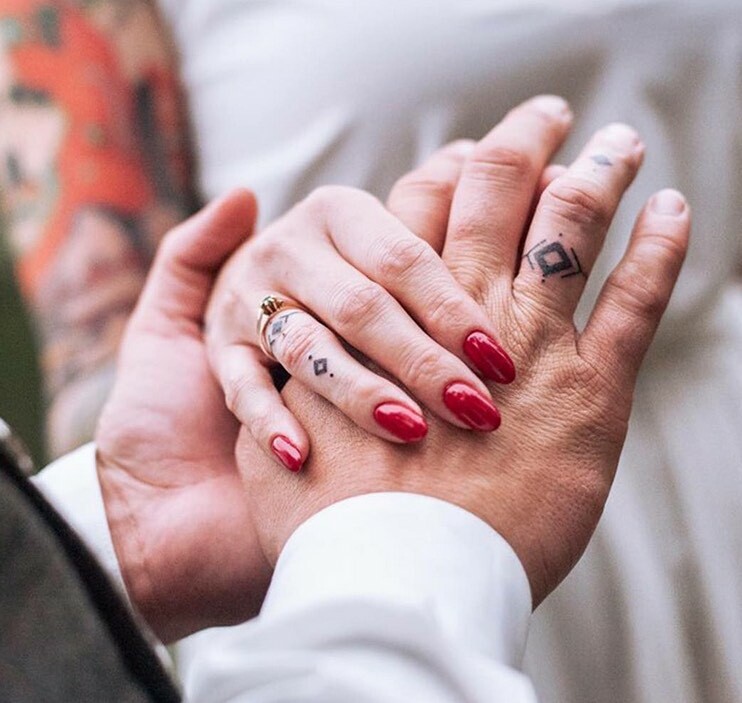 As one of Bali’s top wedding planners we thought that we’d give your lucky Bali brides and grooms some ink inspiration so when you arrive you can get it done really quickly without and design changes. We thought that we would firstly answer a few questions we get asked about having a tattoo in Bali. Is it safe to get inked in Bali? Yes it is but we advice you to find out the best tattoo artists in Bali. Go online, do your research, check out their Instagram page or their Facebook feeds and perhaps their reviews. Don’t just walk into any random tattoo shop and see if they will do it. Speak to the artist online before hand (most of them have Whats App) so you can show him your designs to get his opinion. Be open to a small amount of design critique and take on board what they have to say. Remember, these guys do it day in day out so they will know what will work best for the both of you in terms of compatible designs. There are some tattoo studios that will not ink below the wrist so ask this question beforehand. Plus, the good artists tend to get booked out quickly so you may want to reach out to them and book in advance. 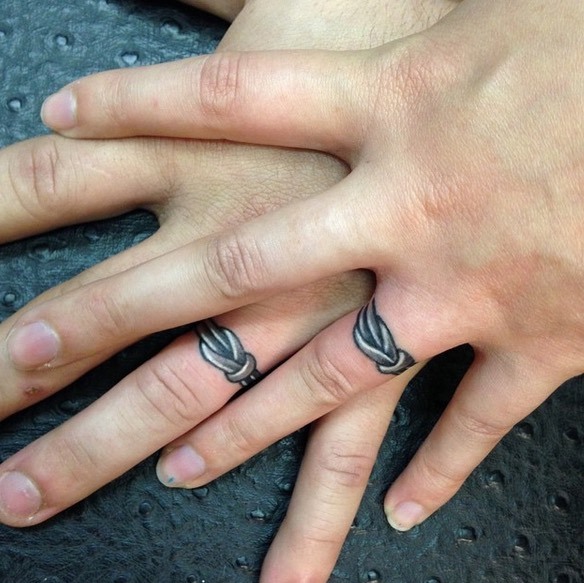 Hand tattoos can be quite painful with all the nerve endings so be prepared for this. We guess in this case it’s no pain – no gain! What are the costs? Well, they are a lot cheaper than in Australia. At least 50% cheaper and the quality is as good if not better! 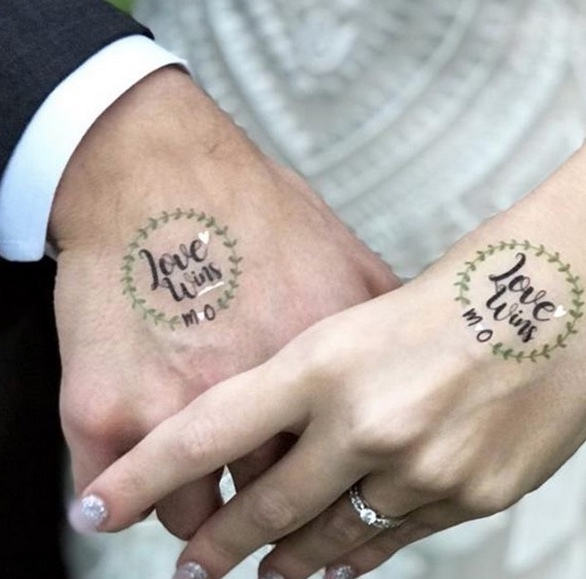 Ideally, you should arrive a few days before the wedding to get the tattoo. It will need time to heal so if it’s a larger tattoo you may need a week or so before the wedding. 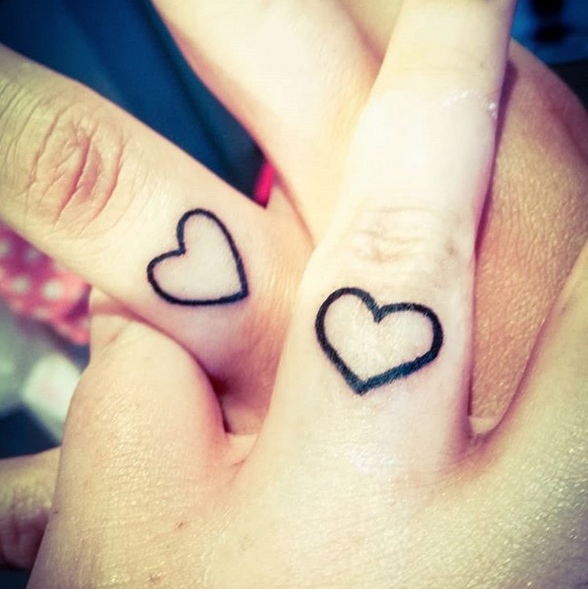 Having said that, you want to look your best so if you decide to say get a small heart tattoo on your hand this will need a week to heal properly. Plus you have to take into account the fact that the tattoo is a wound and needs proper care and attention to healing. So you will have to stay out of the water ( Bali beaches can often get a bit dirty) and keep it dry. Not ideal in a hot climate but it’s going to be worth it. 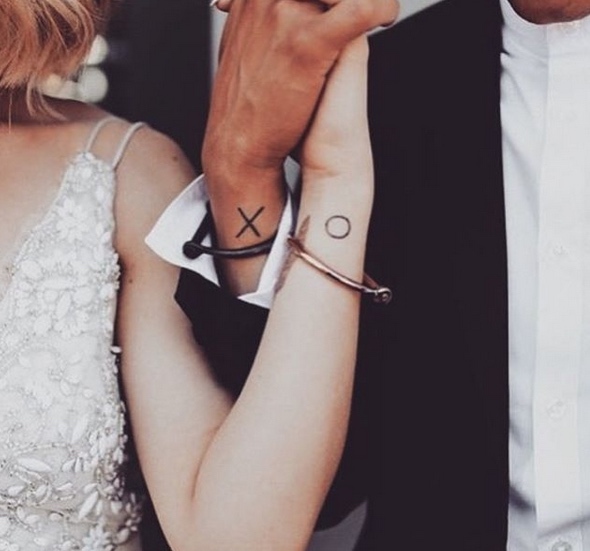 Check out what some couples chose for their Bali wedding tattoos below to get inspired! 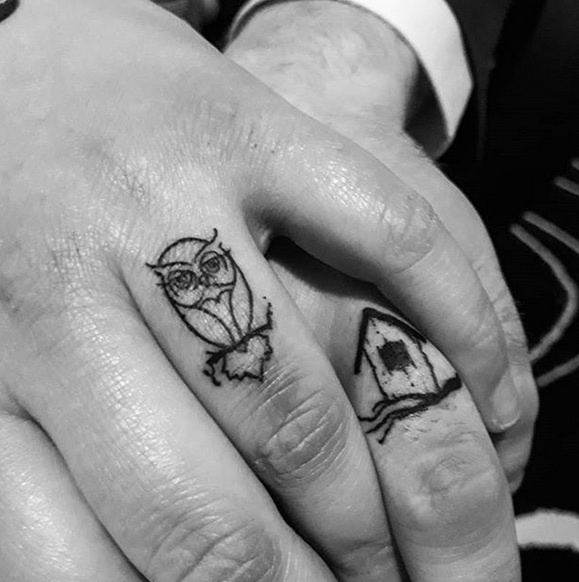 Team tattoo – perfect design, simple execution and a great idea! 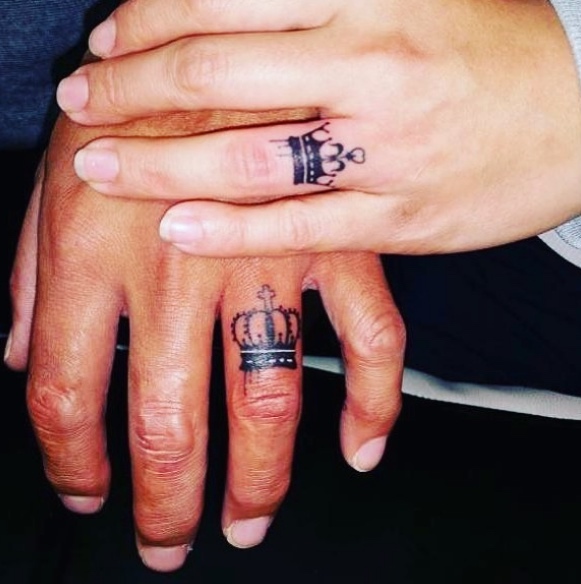 Forget the wedding rings – get the tattoo instead!